The employment relationship is not a simple one. 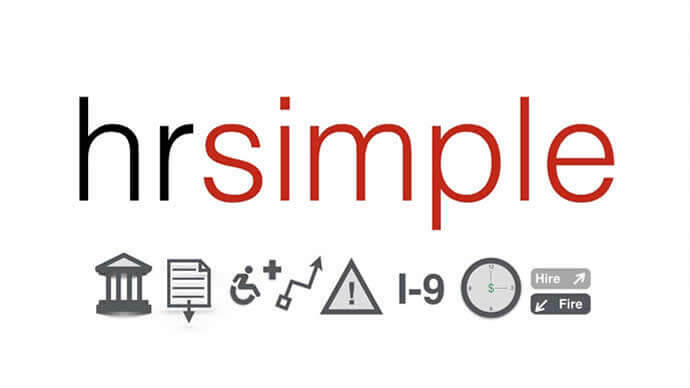 Complex laws regarding discrimination based on age, pregnancy, gender, sexual orientation or identity, disability or race; wrongful termination; sexual harassment; wage and hour disputes; unemployment benefits or liability for injury or disability complicate this relationship. The Knudsen Law Firm can help you navigate through the toughest employment questions. The Knudsen Law Firm has a solid history of success in cases arising under state and federal employment discrimination laws, the Americans with Disabilities Act (ADA), Occupational Safety and Health Act (OSHA), Fair Labor Standards Act (FLSA), and the Employee Retirement Income Security Act (ERISA). 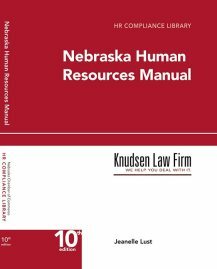 The Knudsen Law Firm also helps employers develop appropriate employee handbooks and policies, and can consult with you about any issues that human resources departments may have. This book, written by the attorneys at the Knudsen Law Firm, explains employment laws using plain English. Contact us for more info or to order your copy. Click on the book to purchase it from the Nebraska Chamber of Commerce.